Pitso Mosimane of Mamelodi Sundowns. 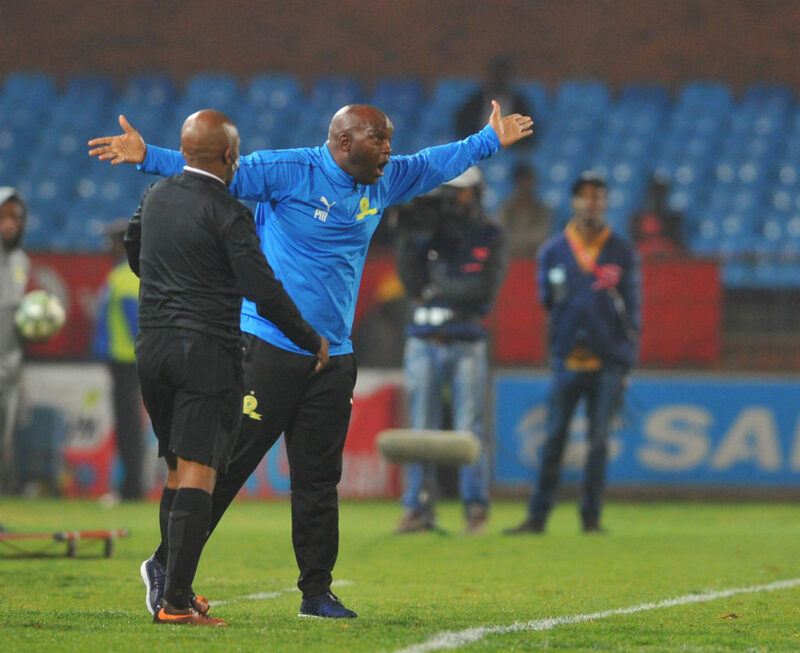 Mamelodi Sundowns coach Pitso Mosimane has yet again hit out at the referees in South African football, saying that their poor decisions are costing his side important points. Sundowns played out to a 1-1 draw with log-leaders Bidvest Wits on Sunday afternoon to remain the only unbeaten side in the league. The Brazilians have, however, struggled for wins in recent weeks, drawing three of their last four league matches. Mosimane and his side felt aggrieved in stoppage time as the Clever Boys keeper Darren Keet appeared to have handled Phakamani Mahlambi’s shot outside the box, but neither the official nor his assistants reacted to the incident. Speaking after the game to SuperSport TV, Mosimane questioned why he needs to remain calm and play ‘nice’ while his side continue to be on the wrong end of poor decisions by referees. ‘We’re supposed to keep composure, we’re supposed to be gentlemen, we’re supposed to talk nice when the emotions are high,’ said Mosimane. ‘But the title is going because if you start talking, you’ll be called for disciplinary hearing. And when you say it the way it is, the whole of South Africa, those who don’t support Sundowns will say “Ah Pitso is a crybaby” so we should just keep quiet and this thing should continue to happen every week to us and we’re losing points. ‘At the end of the day, we’re losing points. 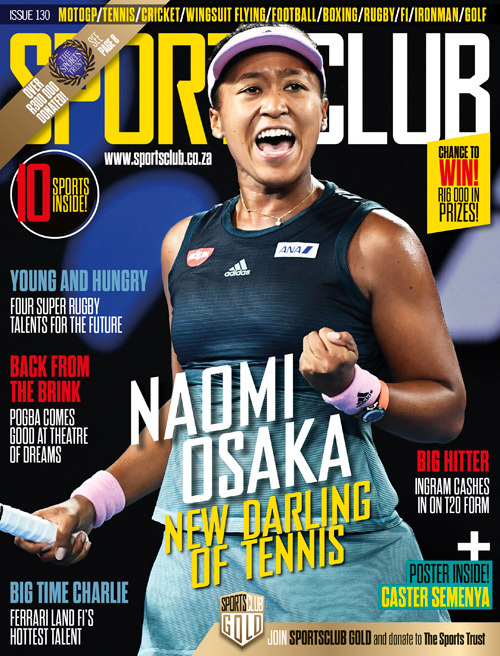 I saw [Simon] Murray against Cape Town City, the goalkeeper never touched him. Wits benefited, they got a penalty. ‘We get the short end of the stick every week and who cares? At the end of the day, people will say somebody else won the league. ‘I think Wits benefited this week. They benefited against Cape Town City and they are going, they are on top of the log. Who cares? It is the way it is. ‘The linesman is straight on the line but can’t make a decision but what can you do?’ concluded the Downs coach.